August 2018 | BIG Enterprises Inc. 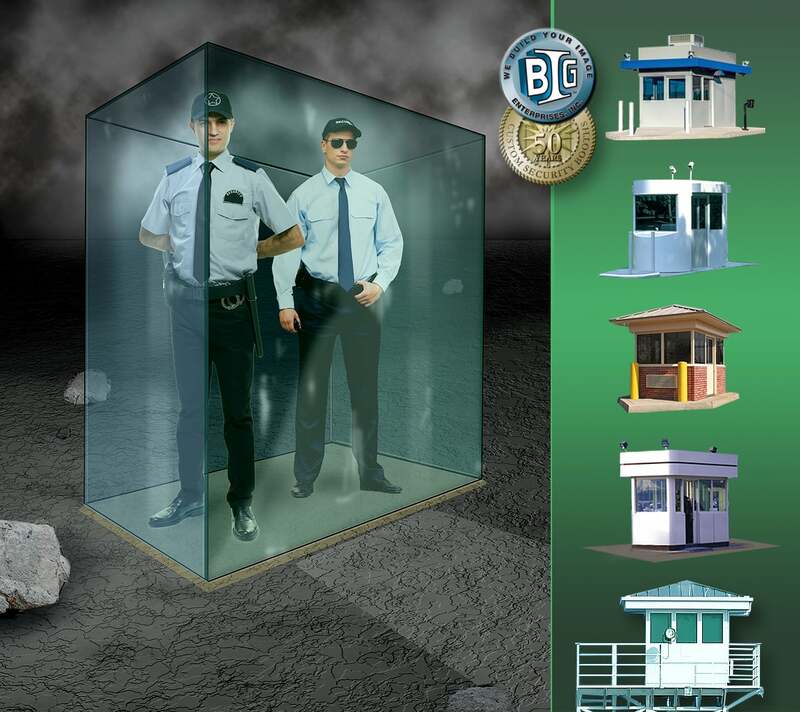 The purpose of the guard booth is to give security officers an advantage against potential threats. Inside the guard booth, armed responders need to have the capability to interdict, and respond to high threat levels with a high probability of survival. 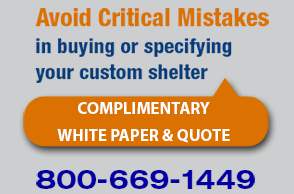 Guard booths frequently defend facilities that are critical to life, the environment, and the economy,therefore, the booths and shelters need to be fabricated from the best materials, and incorporate adequate climate control to protect those who protect your facilities. 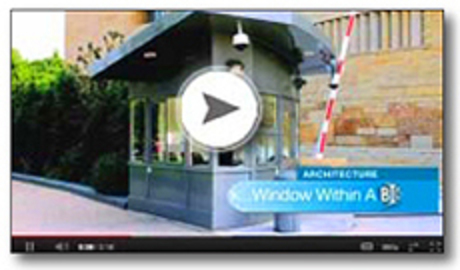 Guard booths and shelters must be considered from an architectural and aesthetic standpoint; they serve as visual deterrents for potential terrorists, and also as visual statements, defining the image of the facility. A highly motivated adversary will conduct surveillance of a facility prior to attack. If the adversary recognizes that defense systems and protected security personnel are in place, there is always the possibility that the adversary may decide to target a less problematic facility. Call security experts Dave King or Jeff Crooymans today - they stand ready to take your call: 800-669-1449.